Assessing a text's complexity sometimes seems like guesswork. Besides the reading level of the passage, what else should we consider? 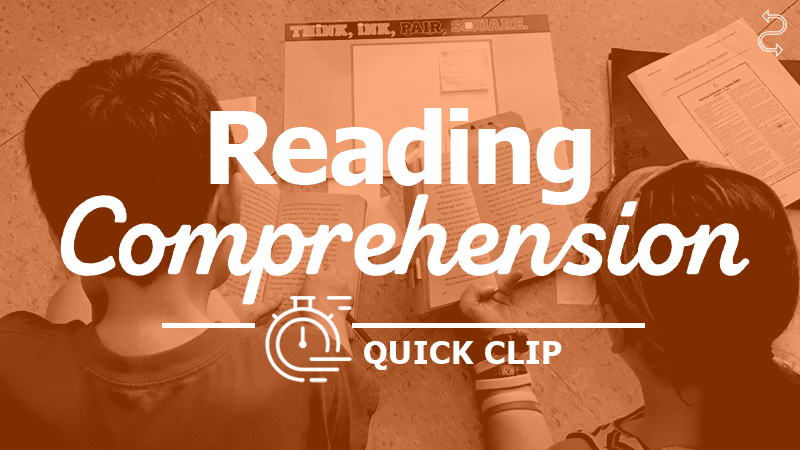 To make the task more concrete and tangible, Kristina Smekens has created a rubric that helps teachers more accurately gauge the complexity of a text.